MIDTOWN, Manhattan (WABC) -- A benefit was held on Tuesday night in Manhattan to celebrate 25 years of an organization whose mission is to free those wrongfully convicted of crimes. The ballroom at the Marriott Marquis in Midtown played host to the Innocence Project's annual benefit "A Celebration of Freedom & Injustice". Tuesday's benefit also honored its co-founders Barry Scheck and Peter Neufeld. 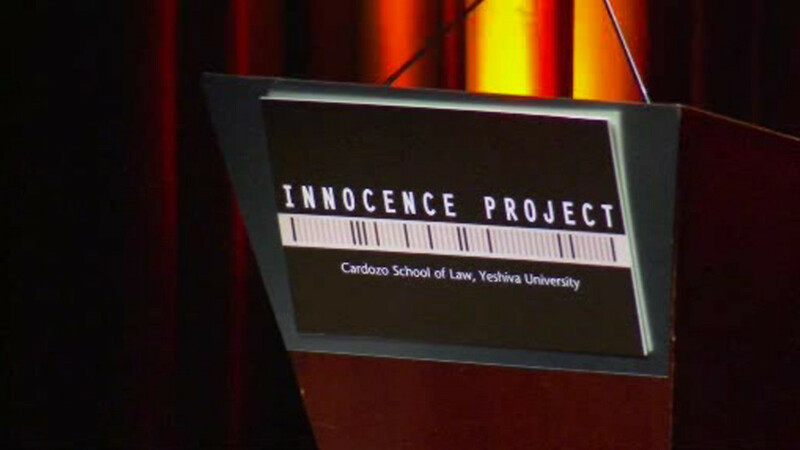 Along with the celebrities in attendance were some of the prisoners who were exonerated thanks to the Innocence Project. Over $100,000 was raised at the dinner to help the organization continue its mission. Since the Innocence Project began in 1992, they've helped free over 180 people who were imprisoned for crimes they didn't commit.